Most of us are creatures of habit and often use to doing things a certain way to the point that, when a new way to do something is introduced, often, it is ignored as long as possible until there is no choice but to adopt that new way into a new habit. There are always exceptions to this, when each of the new iPhones were released, many stood outside of stores waiting to be the first to own one as well as many other electronic products that have been introduced over the years. Regardless of how new a device or program is, updates are a necessary part of making sure it is always working properly and running correctly according to its design. 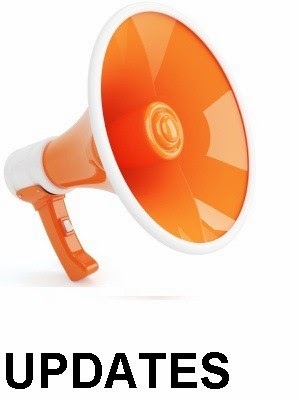 Ancestral Quest is no different and so the programmers have created a way to alert you when updates are available for your program, however, many don't notice the alert and close it out only to call in because the program may not work they way it should. Notice the first line in this box is CURRENT and is states my copy of Ancestral Quest is up to date. If your copy is not up to date it will tell you and provide a link to update. As there are many changes going on it is important to notice this when the program opens. This click will take you to our website where it will check to make sure you have the latest update. If your program is updated it will tell you and if it is not, there will be a link to update it to the latest version. Ancestral Quest recommends you check on a regular basis to make sure you have the latest build by either noticing the notice or checking yourself as shown above. 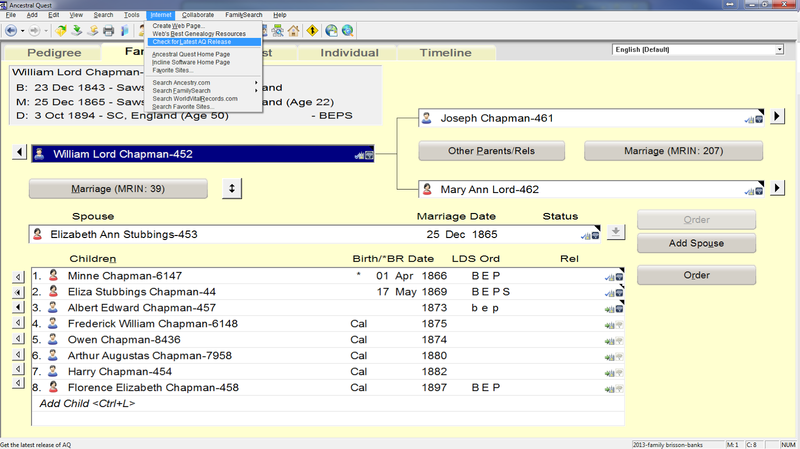 Staying updated allows your program to be the best it can be and continue to manage your genealogical database to your satisfaction. AQ has just released a tutorial to help with this process following it all the way to being installed on your computer, check it out here: http://ancquest.com/updatetutorial/index.htm! 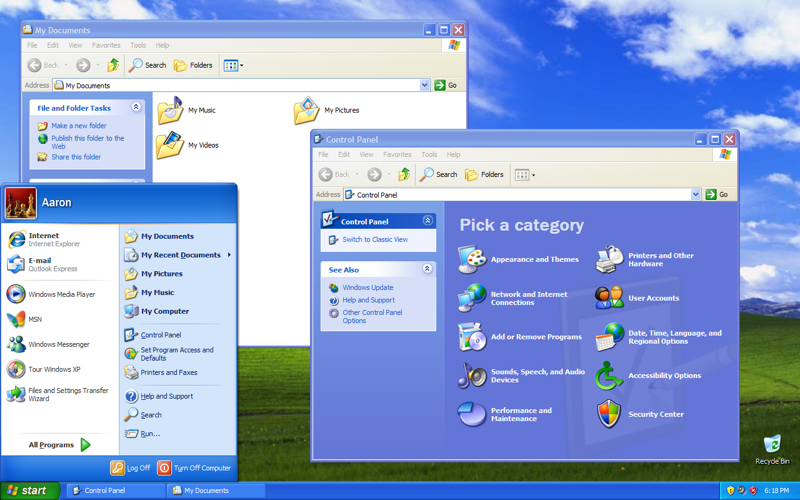 Seems that Windows XP was a welcome relief from its predecessor Windows 2000 and Windows ME to the point that there are many individuals who are still using this as their operating system on the computers. Microsoft will provide the final public patches for known vulnerabilities in XP on April 8; after that, customers will face an increasingly dangerous future, as most security experts, including those working for Microsoft, expect cyber criminals to continue to dig up new bugs, called "zero days", and unleash exploits on people who still rely on the retired Operating System." According to this same article, Microsoft suggest that successful attacks against XP could go as high as 66 % after April. (1) This technical support also includes Microsoft Security Essentials in connection with Windows XP, it really is time to seriously consider upgrading to a newer operating system in order to continue to provide the best possible protection and user experience for yourself and your family. This is the best way to prevent any possibility of allowing your own computers to become vulnerable to security risks and virus attacks. Looking at the Windows products page, one can upgrade to Windows Vista, Windows 7, or Windows 8.1, whichever one you choose, be sure to do this sooner rather than later so that you will be able to continue to keep your computer with the most up to date security and virus protections possible. Ancestral Quest works with all of these operating systems and wants you to have the best possible experience using our program and preserving your family data as best as possible.